It’s about to get hot in here so if you can’t stand the heat…get out of my kitchen! 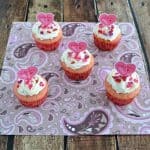 Yesterday I heated up the blog with my buffalo chicken chili and today I’m continuing with what is a fabulous Valentine’s Day dessert. This cookie has everything; it’s sweet, it’s got chocolate, and there’s a lot of spice in it thanks to Dorot’s frozen herbs. 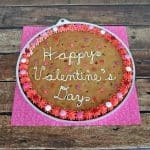 Thinking about Valentine’s Day had me thinking of sweets, red items, hearts, and chocolate. I rolled most of those up into these flavorful cookies. 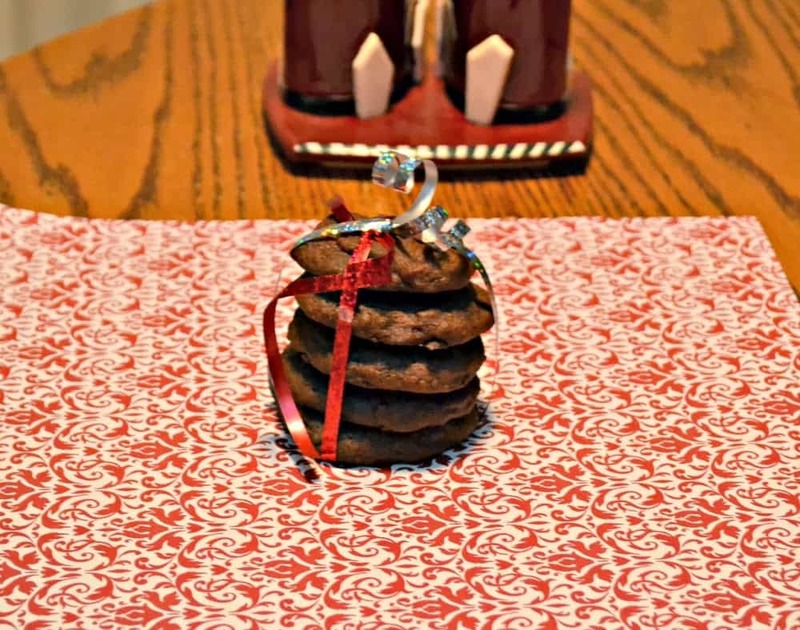 The base of the cookie is a soft and sweet chocolate cookie. 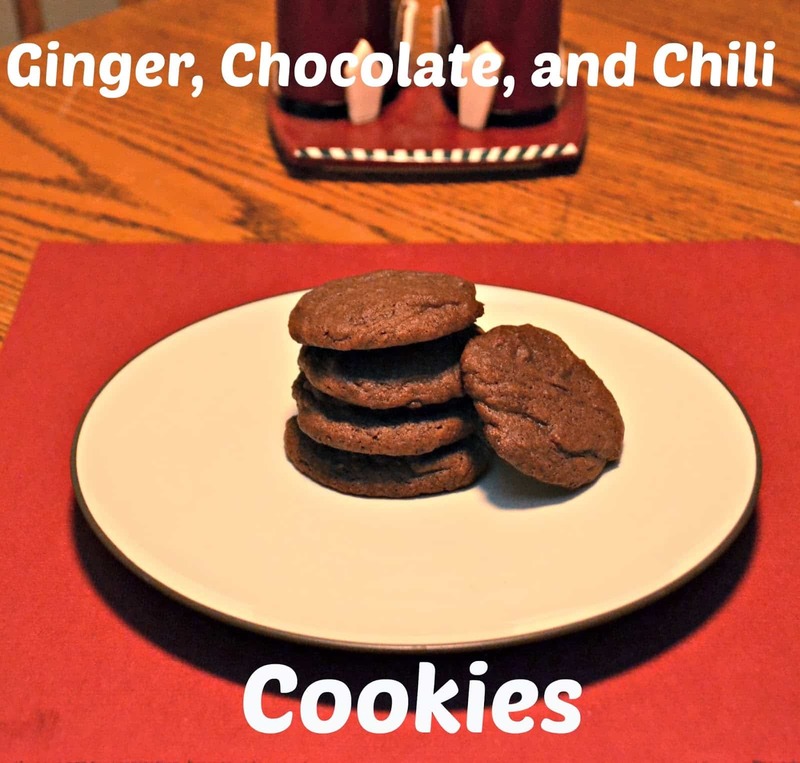 The cookie gets a boost of flavor from ginger and then ends with a little heat from the chili pepper. I wasn’t sure if the chili would add too much spice but it’s just about perfect. I couldn’t really taste in until I swallowed the cookie and then I got a rush of heat which was awesome. 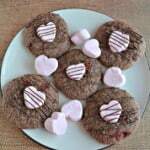 So if you are looking for a sweet to spice up your relationship this Valentine’s Day, give these cookies a try. Believe me, your sweetie will be glad you did! 2. Place the butter, chopped chili, and crushed ginger in a small bowl. 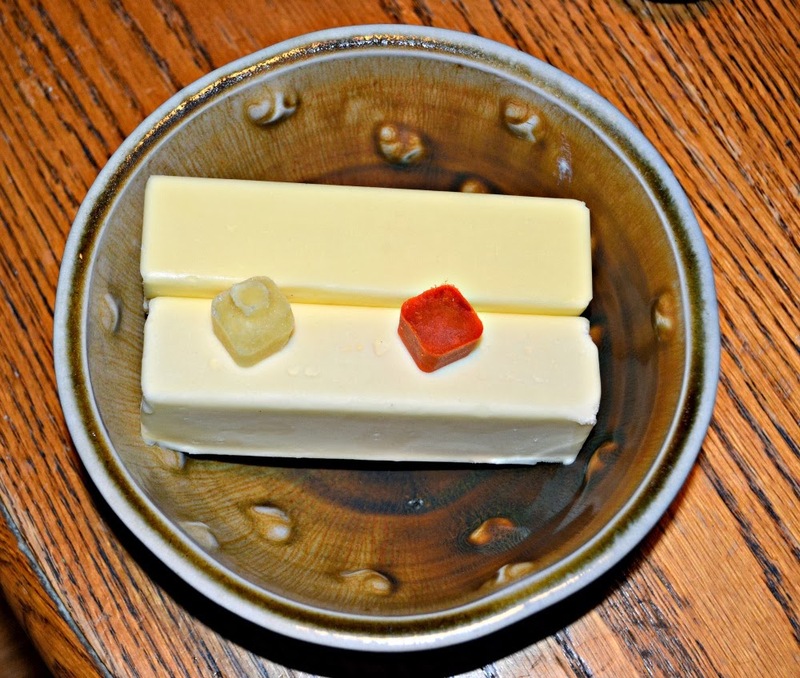 Microwave for 45 seconds or until the butter is softened and the Dorot cubes have melted. Pour into a large bowl and mix well. 3. Add the sugar and brown sugar to the butter mixture and beat until smooth. Add in the eggs and vanilla and mix well. 4. Stir in the cocoa powder until well combined. 5. In a medium bowl combine the flour, baking powder, and salt. Mix and then add to the butter and sugar mixture. Mix well. 6. 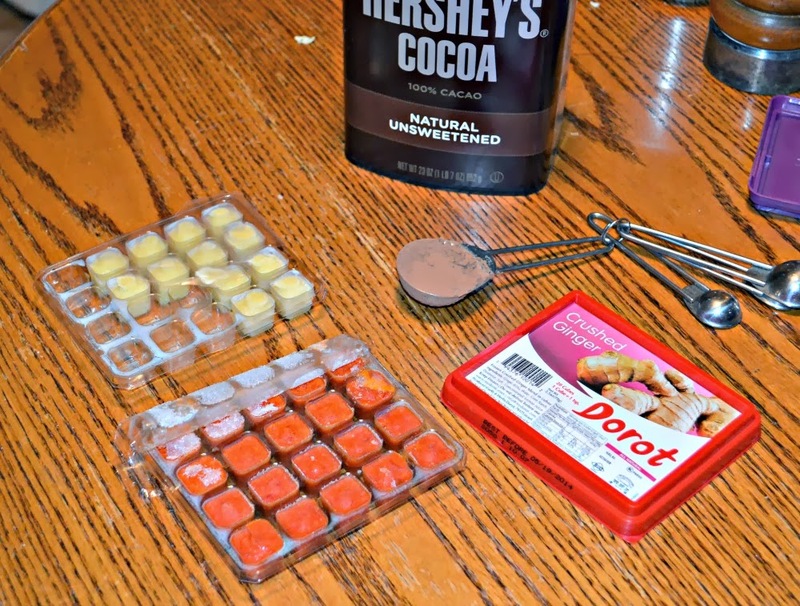 Drop the cookie batter by teaspoons onto an ungreased cookie sheet. Bake for 10-12 minutes or until the bottoms start to brown. Remove from oven and transfer to a wire rack. Cool completely. 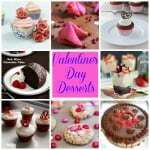 40+ Delicious Desserts for Valentine’s Day! Ha. The first line of this post had me cracking up! Ha ha ha! Sounds like a great treat for V-Day! Thanks Heather!